We are offering a 10% discount on bookings taken up to the end of March 2013 for booking period 26 July to 31 August 2013, subject to availability and minimum booking pereiod 3 nights. This is normally a busy time for us so booking early will secure your dates and save you money. Visit Tobago for your next vacation holiday and stay in Sunset Reef Villa, take a look at the link, then get in touch. Tobago Villa Sunset Reef: Great news from a satisfied client – Music to our ears!. If you or anyone you know is planning a wedding then you must read this and then get in touch so we can organize the very special wedding day also? We have reduced our all inclusive rates for our non sailing partners. We are offering a fantastic 50% reduction on bookings taken for non sailing partners. This is great value to stay in our lovely villa Sunset Reef Tobago and watch your partner sail by! We look forward to your response? 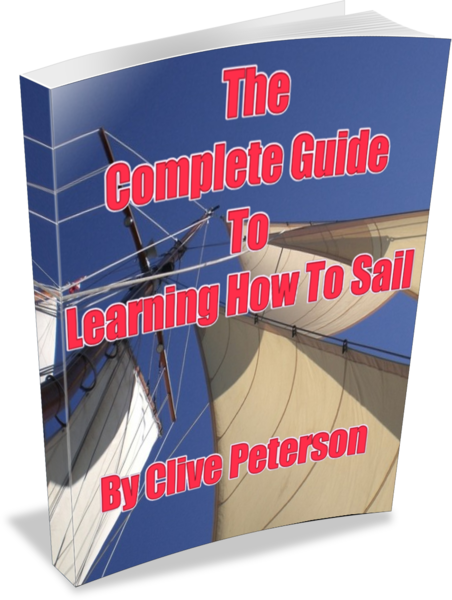 This is the year to start to learn how to sail and here is the ideal place to start. We have put together a great Sailing and Stay packages that we are now offer a 15% discount on our 2010 rates……….. If Sailing is something you have really wanted to get involved in, then this is for you. Contact us TODAY to get more information and make a booking? Here’s to great sailing and luxury living!! !